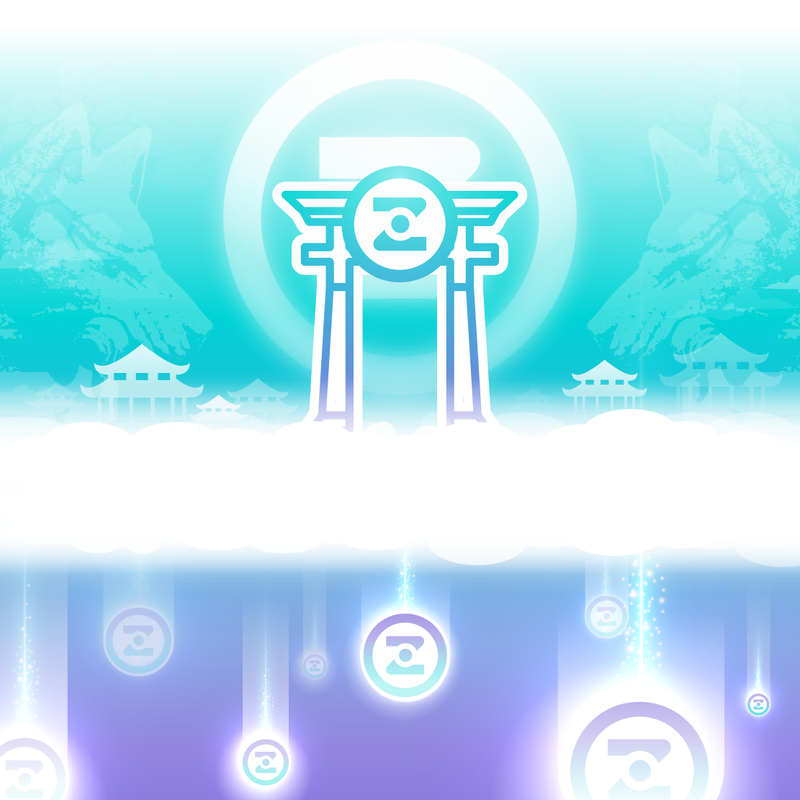 The largest and most active ZENZO community can be found in the one and only Official ZENZO Discord Server (https://discord.gg/84qZf7k). You can move this thread to Announcement (https://bitcointalk.org/index.php?board=159.0) section. I think that is the right place rather than here. You can look at our Community Block Explorer (Beta) (http://zenzo.iizzz.net:26280/) for now and get a better understanding. Japanese culture dose have a huge influence of how we do things here at Zenzo. Our Japanese community is the best in the world in my eyes and we have no intention of letting them down or dishonoring them in any way. We have discussed bounties and we may do them in future depending on what we decide. Please stay tuned, the best is yet to come! We did have a premine as Tendo mentioned above, but we shared where all of it goes towards and will go towards. We do not have a signature for ZENZO yet, we only have an avatar picture. We intend to create BCT ZENZO Signatures at some point very soon. We might even be able to have a bounty for that, too. 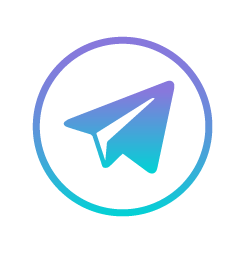 Please watch this thread and the official ZENZO Social Media (Discord and Twitter especially) for bounty updates. :) There will be some very soon..
no doubt your loyalty and the Japanese community has a major influence and contribution in the crypto market. I am excited and happy to be able to participate in this project, we are waiting for you. One of the best project of the Winter! POS coins are the best! Good luck with you project mate! Thanks a lot! We appreciate it! You made very kindly detailed explanation. I highly appreciated it, and hope that the team will finish design of signature soon, then open bounty later. 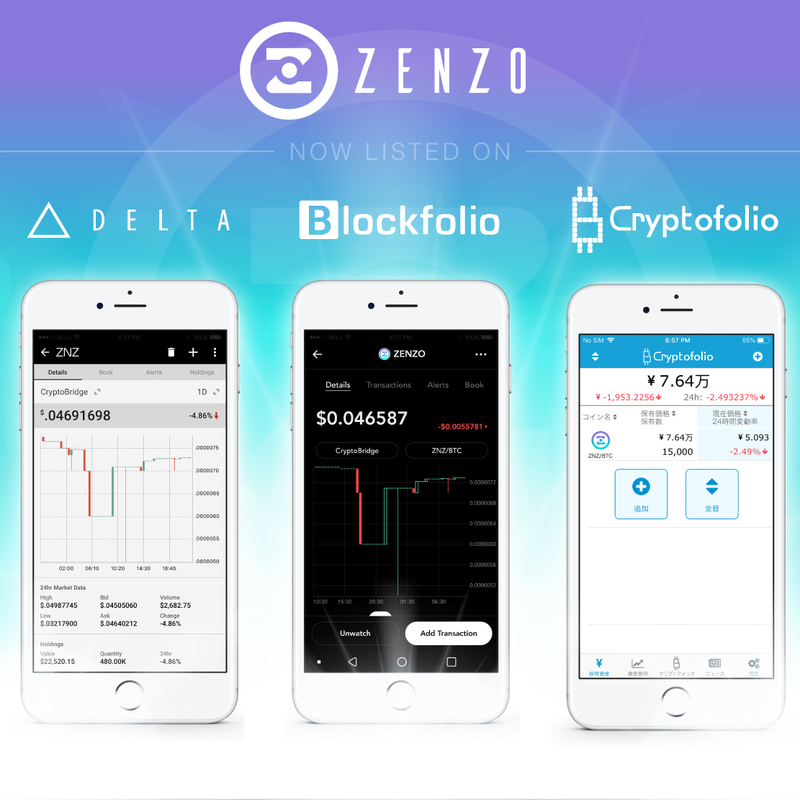 ZENZO (ZNZ) is officially listed on CryptoBridge (https://wallet.crypto-bridge.org/market/BRIDGE.ZNZ_BRIDGE.BTC)! You can now buy and sell $ZNZ! This is the first official listing and the only exchange at the moment that ZNZ is on. 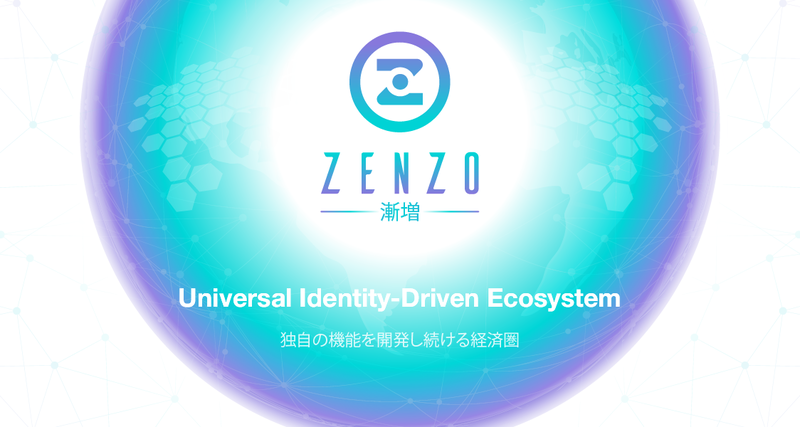 After many months of planning, research, and development… ZENZO Ecosystem officially launched in the month of October! 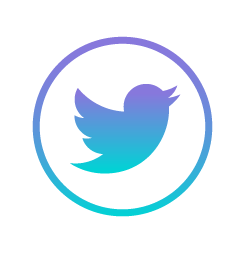 Request a listing with us via the above thread / announce post or visit http://www.altmarkets.cc (http://www.altmarkets.cc) - We aim to reply within 24 - 48 hours. 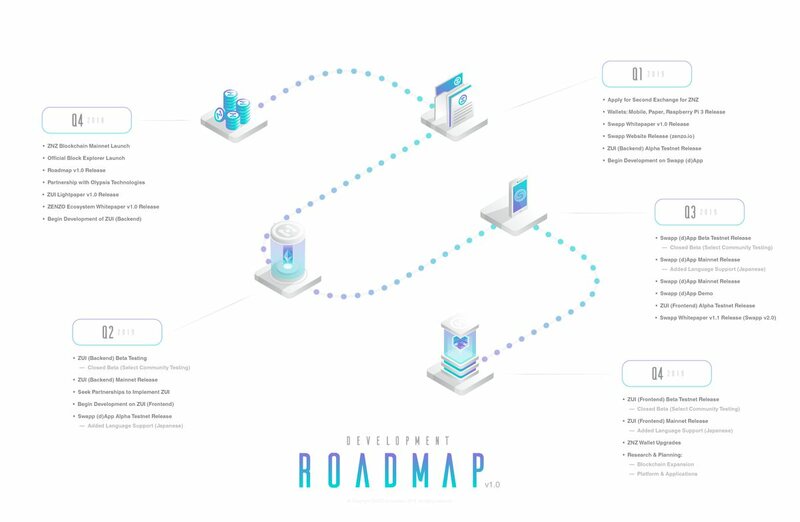 We've just released our new and fresh roadmap! Thanks bud! Will go give it a look here in just a moment! ZENZO Arcade (Phase 1 - The Marketplace) Alpha Release is now live!!! This is just the beginning and we intend to roll out some features and functions to improve your experience... not to mention, Phase 2 will be a game changer. 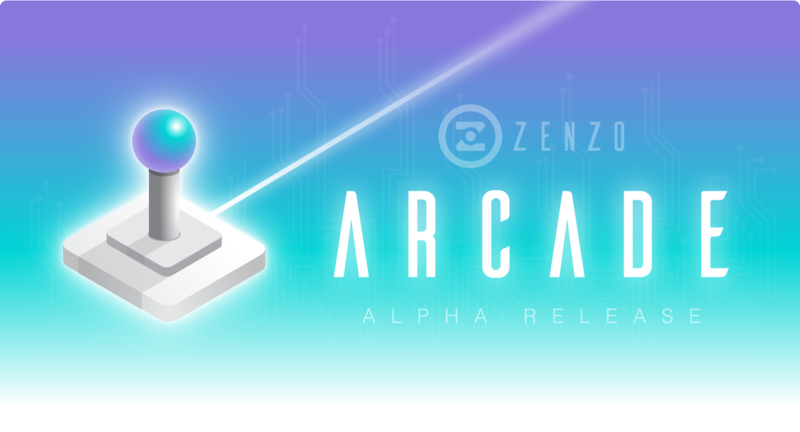 Read more about the ZENZO Arcade (Phase 1) here (https://medium.com/@zenzo_ecosystem/zenzo-arcade-phase-1-alpha-release-86ca3af17f32) on Medium. Want to share your feedback and experience? Come join the ZENZO Discord Server (https://discord.gg/NSSau34)! masternodecap.com (http://masternodecap.com) has enabled Zenzo! Nodes monitoring and stats for $ZNZ (https://masternodecap.com/coins/ZNZ). 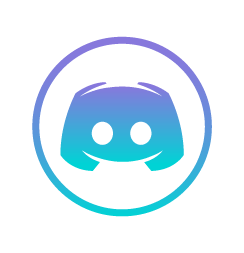 Come say hi in our discord (https://discord.gg/sZySRCj). ;D Thanks bud! Really glad to be spreading the good word and appreciate all the help! ZNZ just has been listed on txbit.io (https://txbit.io/?r=46c)! interesting, I like your graphics. Luke Wootton Co-Founder linkedin link doesn't work on the website. where can I find more info on the community takeover? was this started as a swap from LOL? total block reward is 9 ZNZ, right? emission curve stays the same over time? 12 960 * 0,00000478 = 0.0619488 btc at current prices. are you considering coinmarketcap listing? Great Questions. And Since I am Luke I will make sure that link gets fixed Lol! We have a Medium article that explains how the swap worked, which was capped by the way to make sure people did not abuse the system. And yes this started as a swap from LOL. We have also discussed the last block reward and may revisit it in the future if it causes too much inflation. We have already submitted our application and have been told everything looks great, but need a more volume. Hope that answers your questions and have a great one! I gotta take a deeper look at the crypto exchanges now that I’m home and off potato internet.